Mostly it’s just really entertaining, even if you’re not a big fan of auto racing. Bledsoe is a master storyteller (infamous in our office as a great guy to get talking), and this is a perfect subject for him: colorful characters who operate on the fringes of the law. Ever wonder what really happened in the old Richard Pryor movie Greased Lightning? Or why Tom Wolfe called Junior Johnson the “Last American Hero”? Read this book to find out and to discover several other memorable tales of men who lived and sometimes died on the edge. 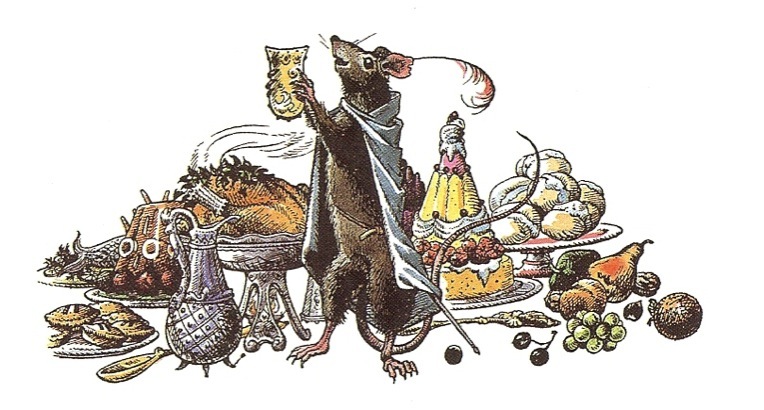 Look What Judy Goldman Can Do! 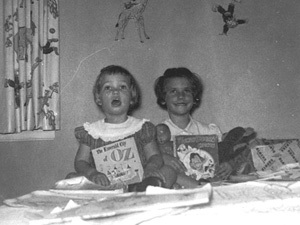 Judy Goldman, author of Losing My Sister, can stuff her whole fist in her mouth AND say the alphabet backwards! 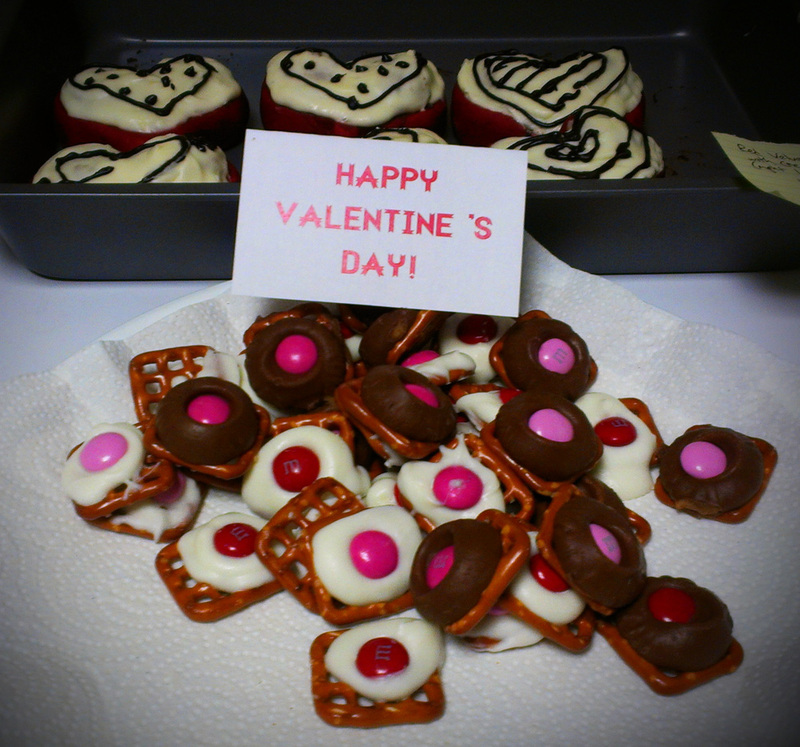 Red velvet Nutella rolls with cream cheese frosting (top) and pretzels topped with melted Rolos and Valentine’s Day M&Ms (bottom). Yum! ‘Nough said. Thanks, Shannon and Debbie, for the stellar treats! 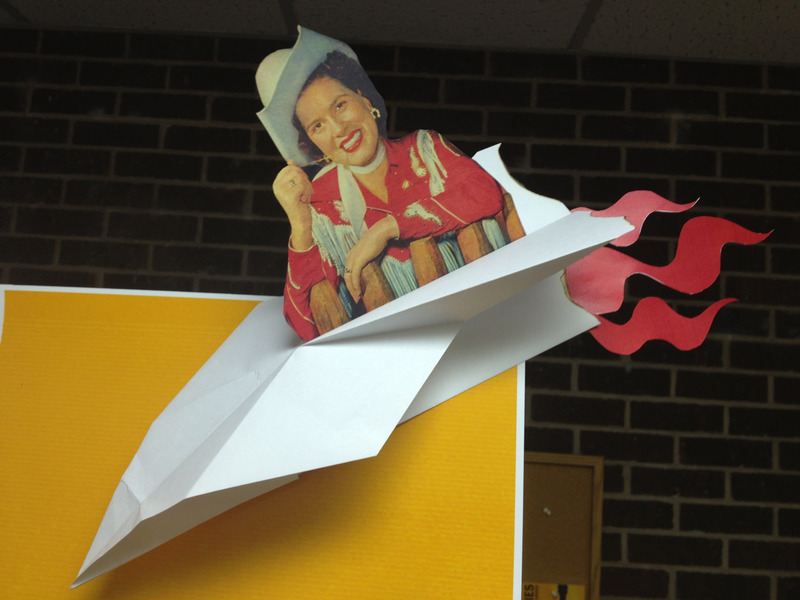 March 5, 2013, marks the 50th anniversary of Patsy Cline’s death by plane crash. 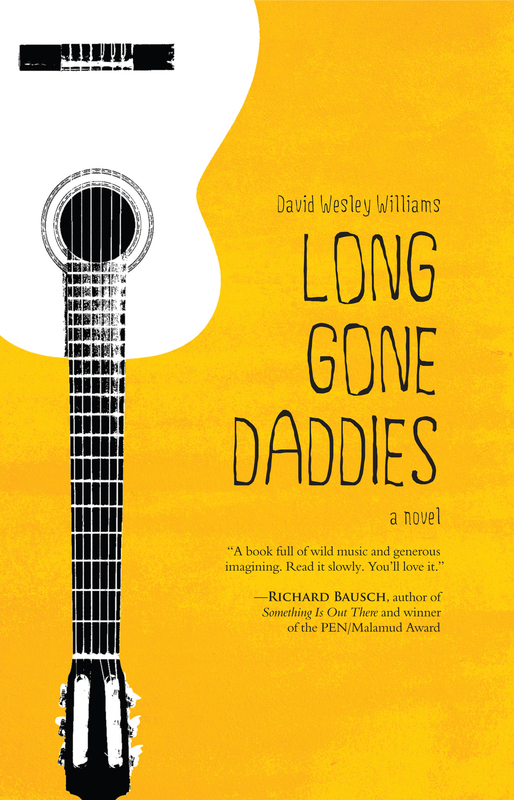 It is also the publication date of the debut novel, Long Gone Daddies, by David Wesley Williams. What do these two events have in common besides the date? 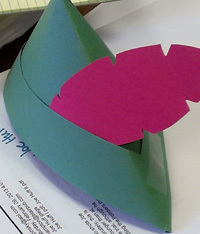 Look for David Williams’s contribution to the Huffington Post on March 5 to find out. If you can’t wait until then, download the first chapter at Blairpub.com or read it on your e-reader at Goodreads. 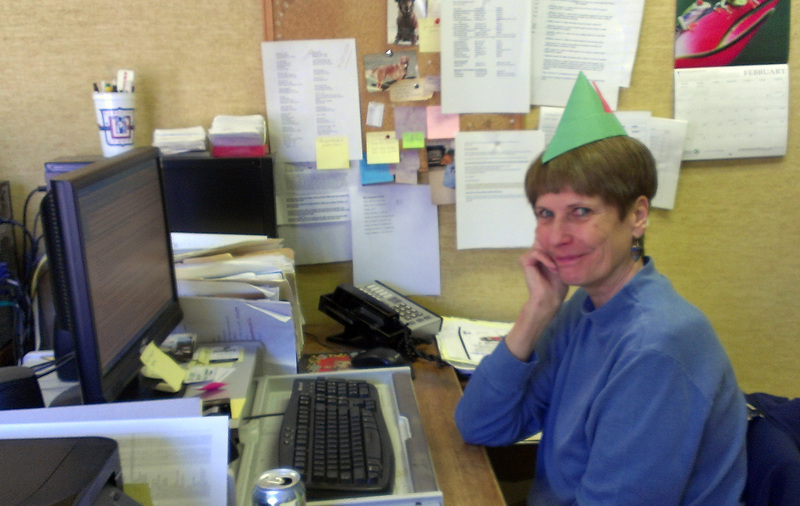 Entries will be judged by the staff at John F. Blair on the basis of originality, customer appeal, and presentation. The winner will be announced by April 15, 2013. 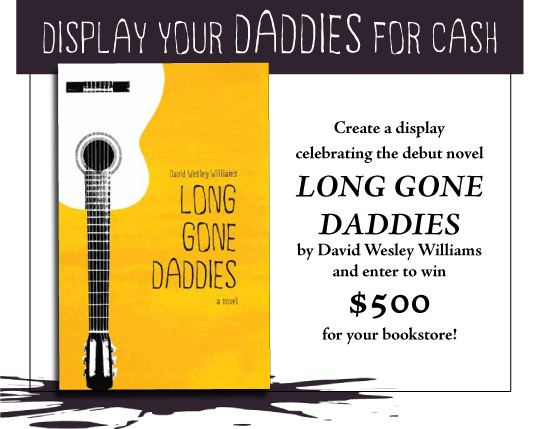 The winning bookstore will receive $500 from John F. Blair, Publisher, and a signed, first-edition copy of Long Gone Daddies by David Wesley Williams. 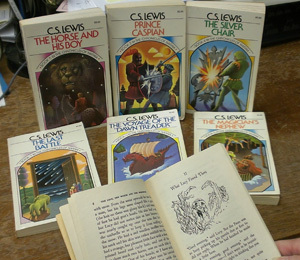 For the official rules, other contest details, and display resources, visit Blairpub.com/DisplayYourDaddiesContest.php. Anxious to get things started, we created our own display here at Blair. We had a lot of fun making paper planes (and burning them) and creating “note quotes” featuring advance praise for Long Gone Daddies. 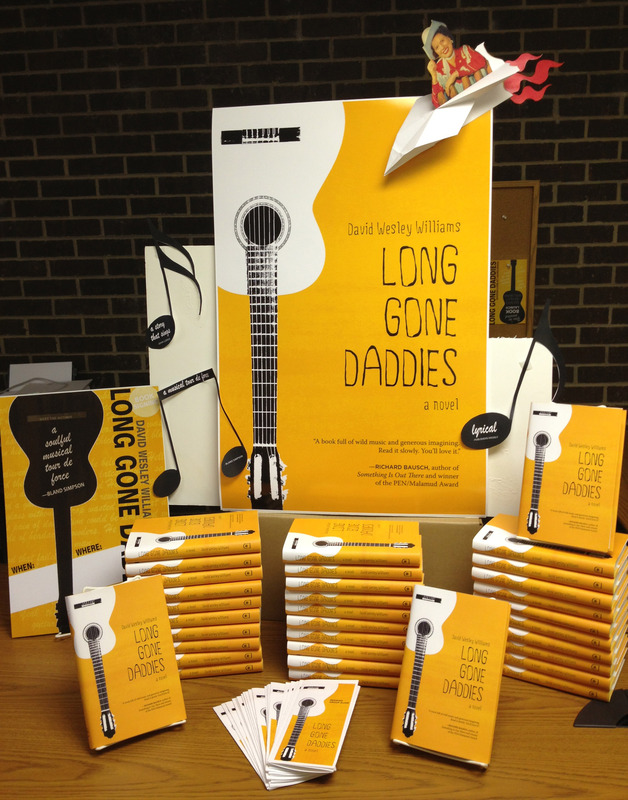 We can’t wait to see what booksellers do with their own displays! Yesterday, Blair staff got together to celebrate Sunday literary-style! 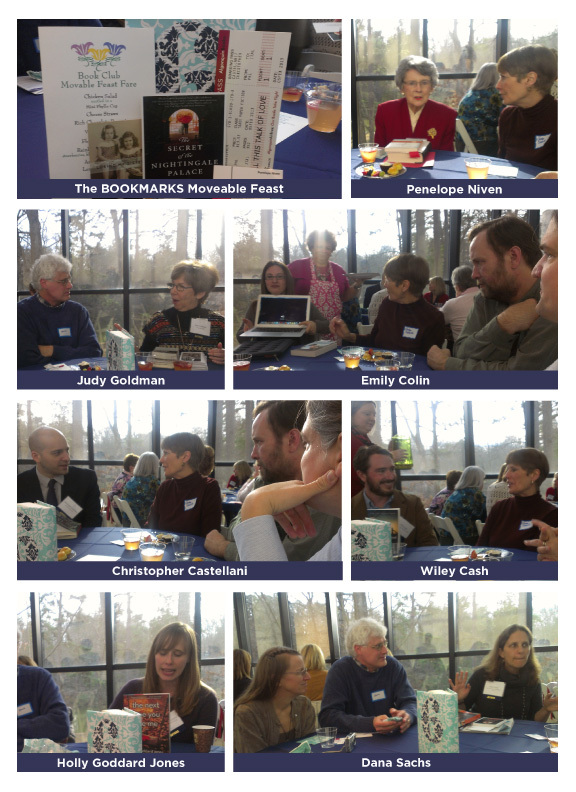 The BOOKMARKS’ Moveable Feast was held at the Southeastern Center for Contemporary Art (SECCA) and hosted 14 authors, including Blair’s own Judy Goldman, author of Losing My Sister. It was great catching up with our beloved author! AND we won prizes! While Heath Simpson and Shannon Pierce got to take home giveaway books, I’m lucky enough to be dating the winner of two Isabel Allende tickets! All in all, a pretty great way to spend a Sunday. 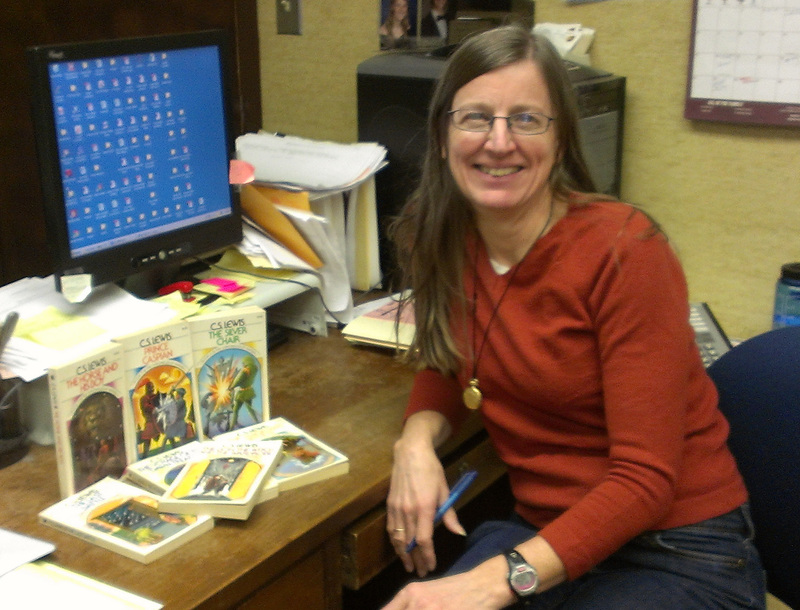 Thanks to BOOKMARKS, SECCA, and all the authors who made it such a great event! 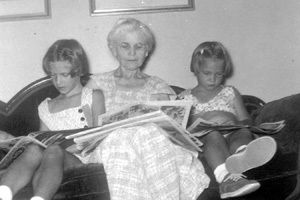 To learn more about BOOKMARKS and their events, visit http://www.bookmarksnc.org.